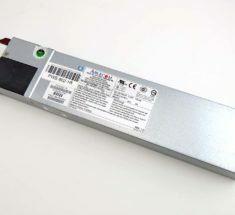 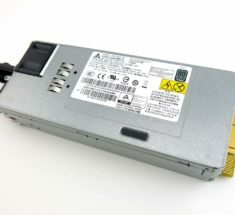 920 watt server power supply unit. 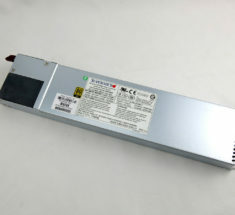 80+ Platinum High Efficiency at 94%. 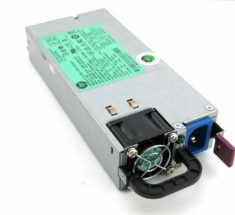 1280 watt server power supply unit. 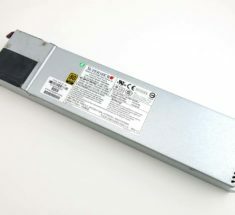 80+ Platinum High Efficiency at 94%. 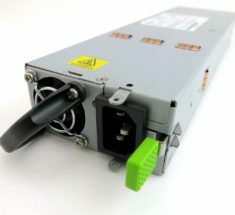 1400 watt server power supply unit. 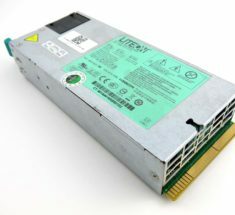 80+ Gold High Efficiency at 92%. 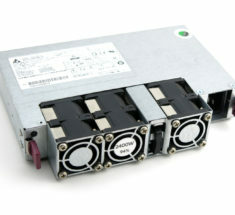 800 watt server power supply unit. 80+ Gold High Efficiency at 92%. 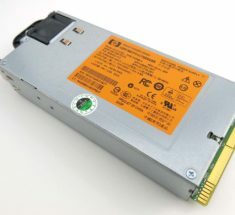 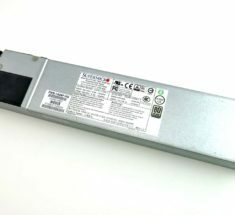 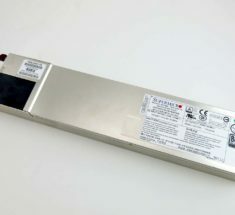 900 watt server power supply unit. 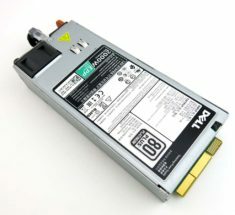 80+ Gold High Efficiency at 92%. 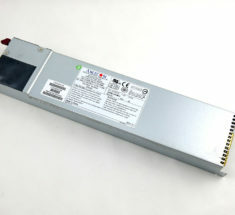 1200 watt server power supply unit. 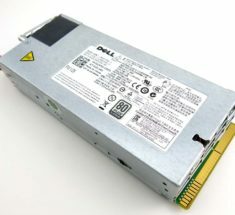 80+ Gold High Efficiency at 92%.